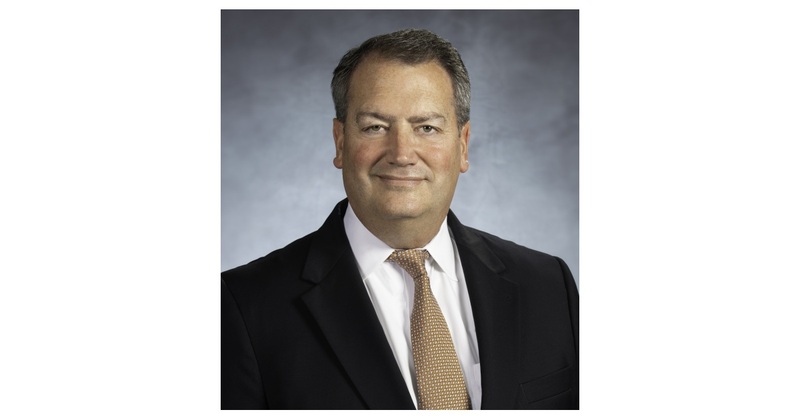 CHESHIRE, Conn. & NEWARK, N.J.–(BUSINESS WIRE)–IAT Insurance Group announces the hiring of Ken Chapman as Executive Vice President, Surety. Chapman will lead IAT’s new surety business, following the closing of IAT’s acquisition of IFIC Surety Group, expected to be finalized in 3Q 2018. He will join the company’s leadership team and report to CEO Bill Cunningham. “Ken’s 30 years of surety experience and strong leadership skills make him an excellent choice to head our new surety business unit,” said Cunningham. “The surety sector is an exciting area of growth for us and we are pleased to have someone of Ken’s background to take leadership of that division.” Dave Smith, who had been serving as Interim CEO for IFIC, remains an integral part of the company’s management team, and will lead the company’s bail operations.